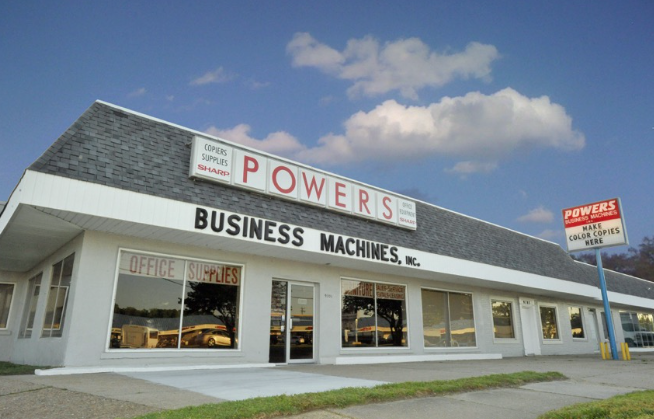 Powers Business Machines, Inc. was established in 1970, and has been proudly serving the Hampton Roads and Southside areas since we opened our doors. We offer a full spectrum of office supplies and equipment from pens to printers, staplers to shredders, file folders to furniture and calendars to copiers. Allow us to be your solution to all your business equipment and supplies needs. Our mission is to offer you only the highest quality, and most cost efficient products. Our objective is to build a lasting relationship with our customers. Your business is highly valued, and we will always provide you with service you can trust. When you chose Powers, you are choosing to buy locally. This decision on your part results in many benefits to our community. These include job creation, freedom of choice, the positive economic and social impacts, and the fostering of a greater sense of community. Just another great advantage to buying with Powers! 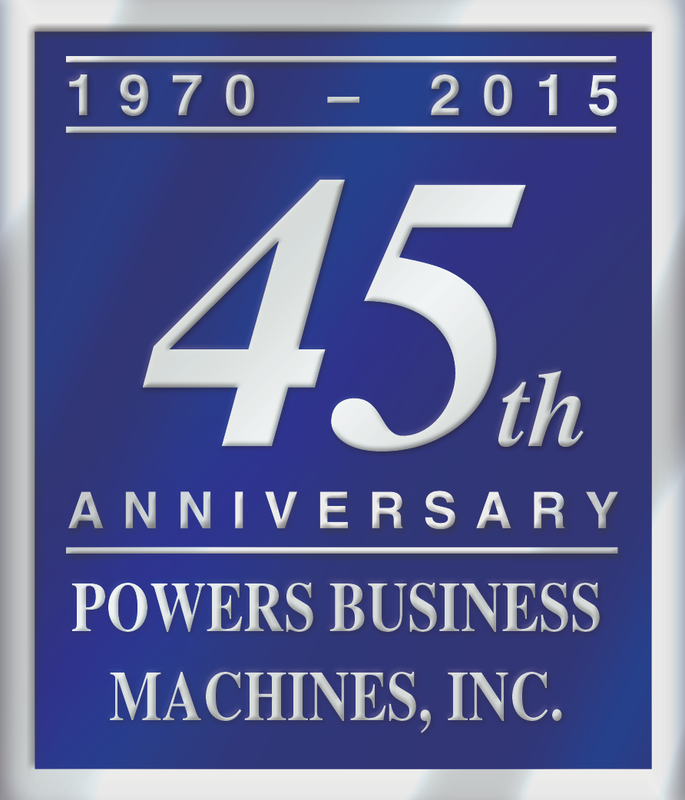 Powers is the name for government agencies to know when purchasing office equipment and supplies. We are proud to be a qualified vendor for local and state government agencies. It has always been a pleasure to bring the best equipment, supplies and service to government agencies, schools and municipalities. Powers is also proud to have been certified by the Virginia Department of Minority Business Enterprise as a vendor for the Virginia Small Women-and Minority-owned Business (SWaM) Program as well as a certified Micro-Small Business. Approximately 95% of business in Virginia are small business, and Small, Women- and Minority-owned business are the source of most new jobs in Virginia. We are pleased to be part of an initiative which enhances business opportunities for small business in the Commonwealth. As a locally owned business on the Peninsula, we are proud to be awarded for the 14th consecutive year, the “Hyakuman Kai” Award from SHARP, for outstanding Sales Achievement for Copiers.